05/10/1763 – Caledonian Mercury – Feus – THAT there are to be FEUED, GROUNDS, lying on the west side of the great road leading from Lasswade to Cockpen and Dalhousie; as likewise, on the side of the Salters road, leading from Dalkeith to Peebles in the parties of Lasswade and Cockpen, four miles south from Edinburgh, and one west of Dalkeith. The feu duties are to be from two pence to six pence the fall, according to the situation, and the quantity feued. The grounds are conveniently situated for tradesmen, manufacturers, and coal-drivers, lying in the neighbourhood of four considerable collieries. In the grounds adjacent to these, there are many pleasant and convenient situations for summer villas, with great command of water. Any person inclining to fue will meet with all manner of encouragement, and have the use of stone quarries gratis, or materials of brick and tile. The makers of which last will find the greatest encouragement to settle there. Whoever inclines to view the grounds, may apply to William Smith, Gardener at Polton; and for particulars, may apply to Mr Alexander Schaw, Writer, at his house in the Castlehill, Edinburgh. Previous Article Leith, Edinburgh? - Unnamed Brick Works. 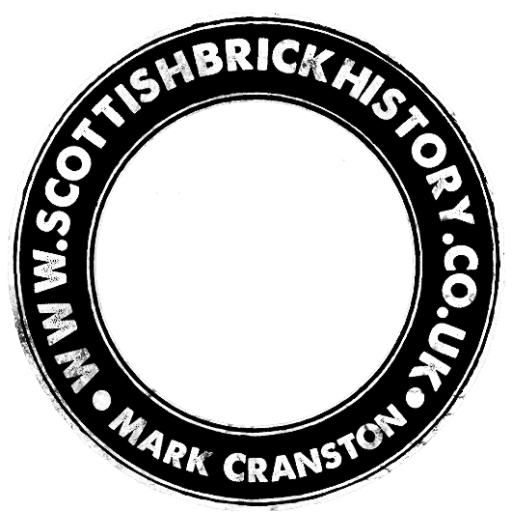 Next Article Brick makers, Midcalder, West Lothian.